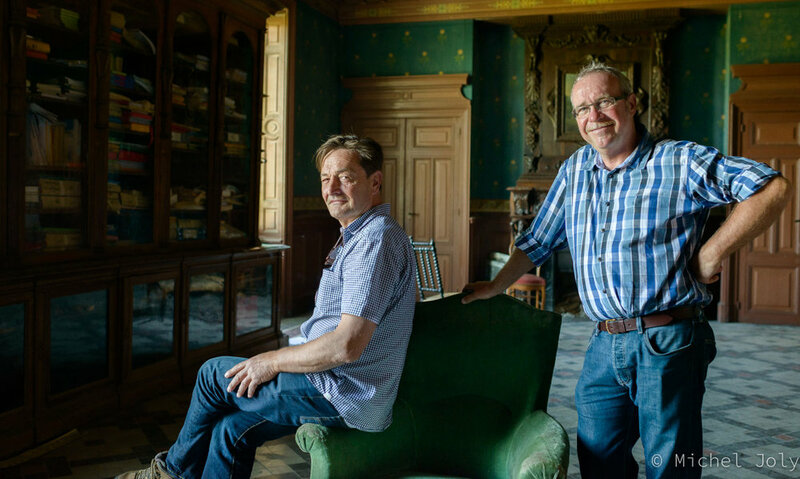 Château des Quarts was created in 2012 through a joint partnership between two old friends, Dominique Lafon and Olivier Merlin. For over a decade, Olivier had tasked himself with sourcing and making wine from the best sites within Pouilly-Fuissé and bottling them under his own label. After buying grapes from Clos des Quarts for several vintages, he was one of the first approached with the news that it was for sale. Having been already convinced of the terroir's integrity he jumped on the opportunity. The vineyard is located in Chaintré, the southernmost village of Pouilly-Fuissé. At just over 2 hectares, the oldest vines are almost a century old and are planted on clay-limestone soils.